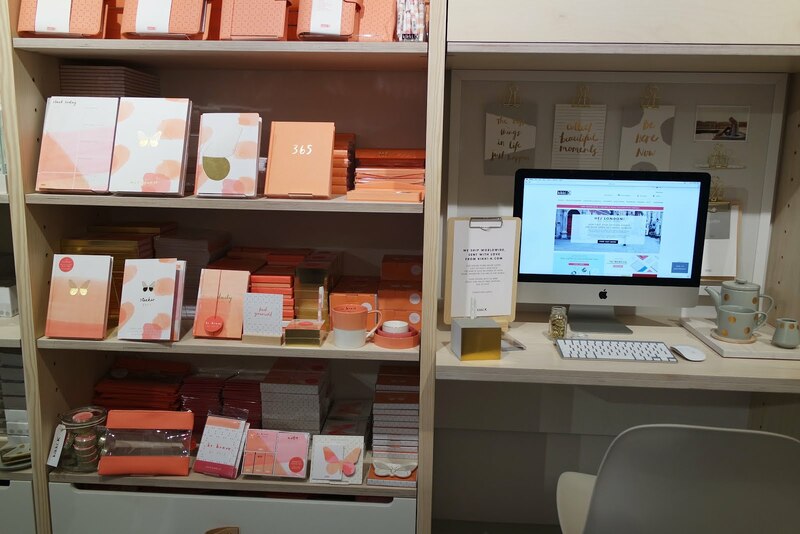 So, I’m kind of bored of writing about myself so I thought I’d do another post in my little series featuring design shops. If you haven’t already seen (it’s currently my most viewed post!) 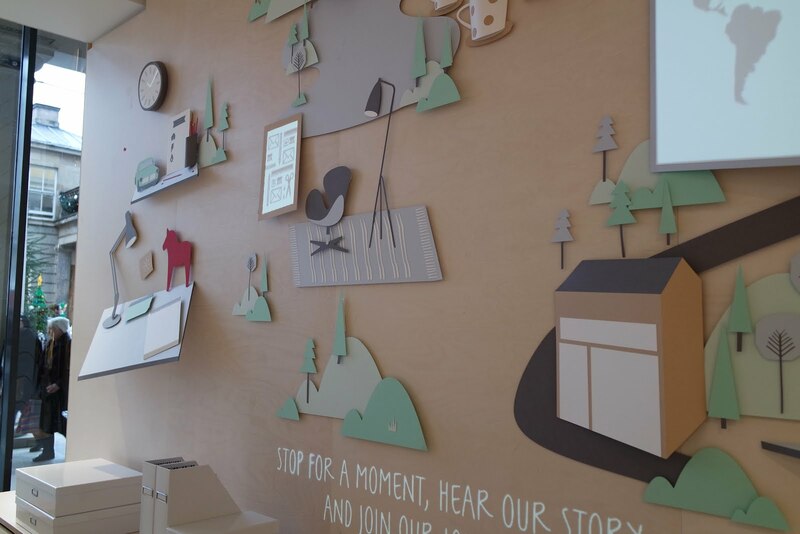 I wrote a post about We Built This City on Carnaby Street. You can see that post HERE. 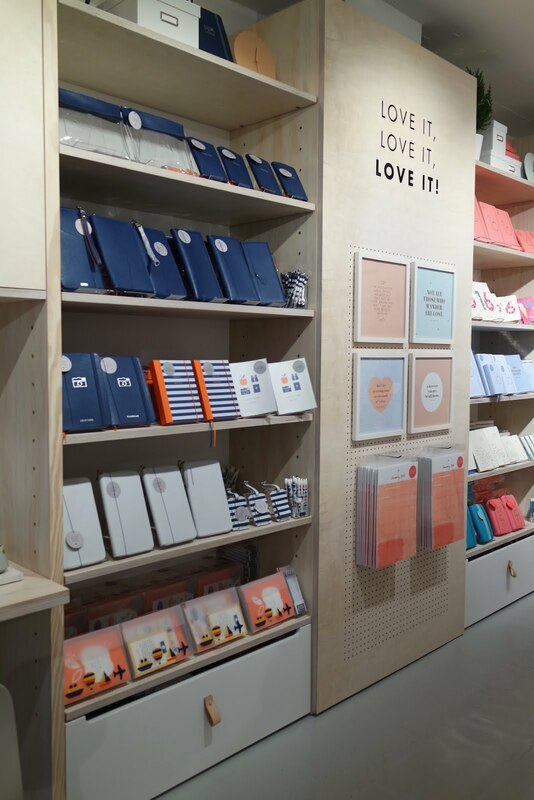 On the same trip my friend and I stumbled across this stationary shop . The outside of the shop caught my eye instantly, I love the monochrome and how simple and fuss free the design is. This is continued through the store with a very stripped back, mainly wooden, interior. 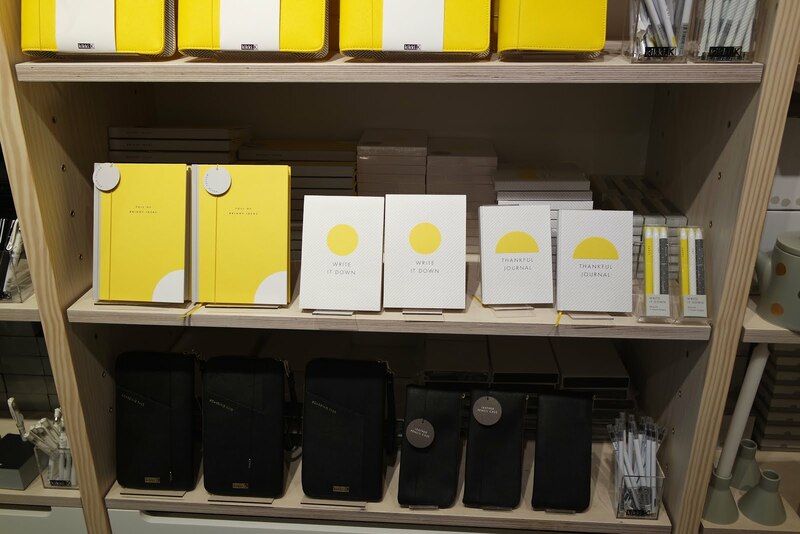 As you can also see from the photograph below, the shop is laid out in colour order so each colour has it’s own section. I think this is such a clever idea because 1. you can find all the pieces that are you favourite colour in one place and 2. 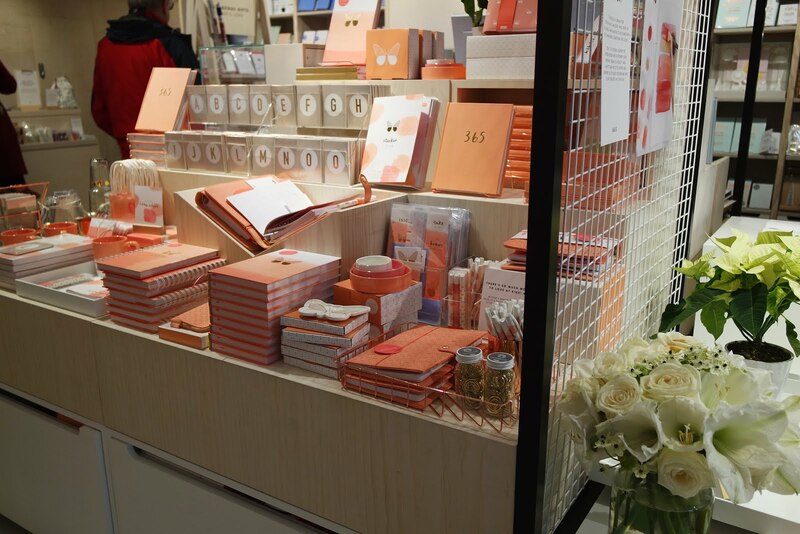 COLOUR COORDINATED STATIONARY, need I say anymore?! 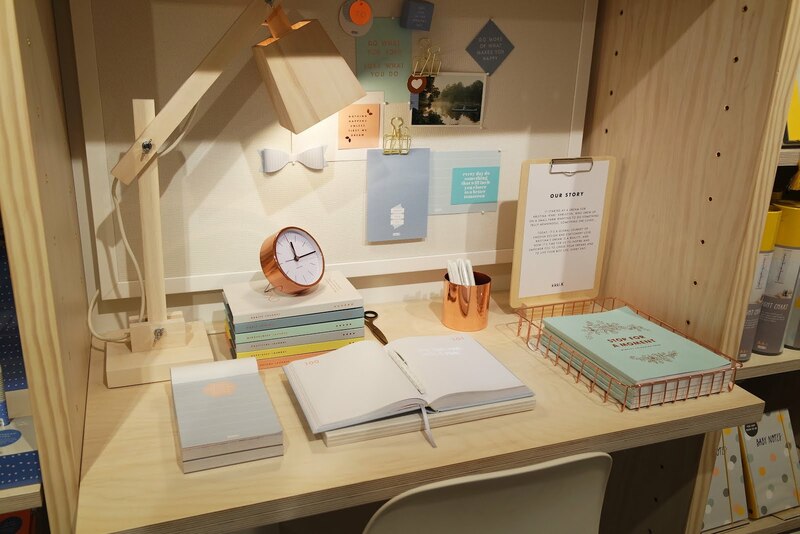 I love that there’s a little desk set up with notebooks, diaries and other stationary from the store to really give you an idea of how the different pieces would sit together on a desk or workspace. 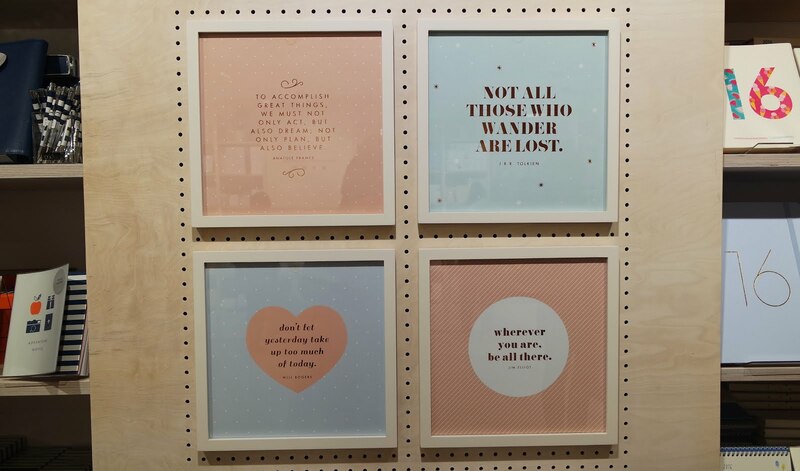 Who doesn’t love a quote or two? 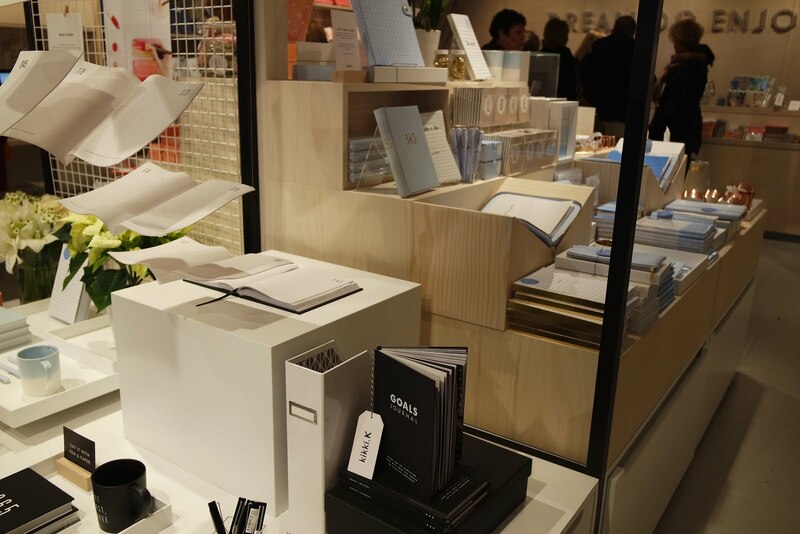 There’s such a huge variety of products available, pastels, monochrome and metallic. The store is a really nice size and there’s so much floor space rather than everything being crammed in and there being no space to move around. 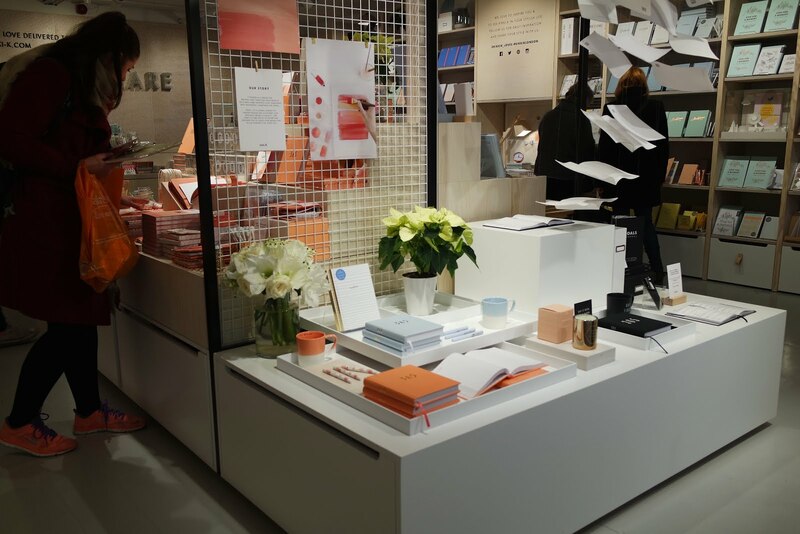 The little island in the middle is only about waist height which gives the store a really airy feel. Obviously these photos were taken before Christmas so the Christmas cards aren’t exactly relevant anymore but there’s a whole section full of cards, these are the kind of cards that I’d buy just to put into frames and display around my (future) house. 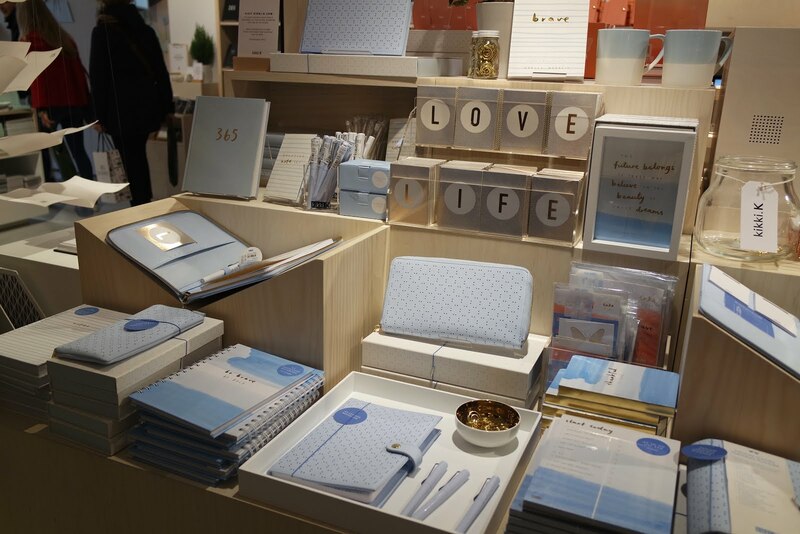 I love the simplicity of all the Kikki K products and I’ll reiterate, matching stationary! 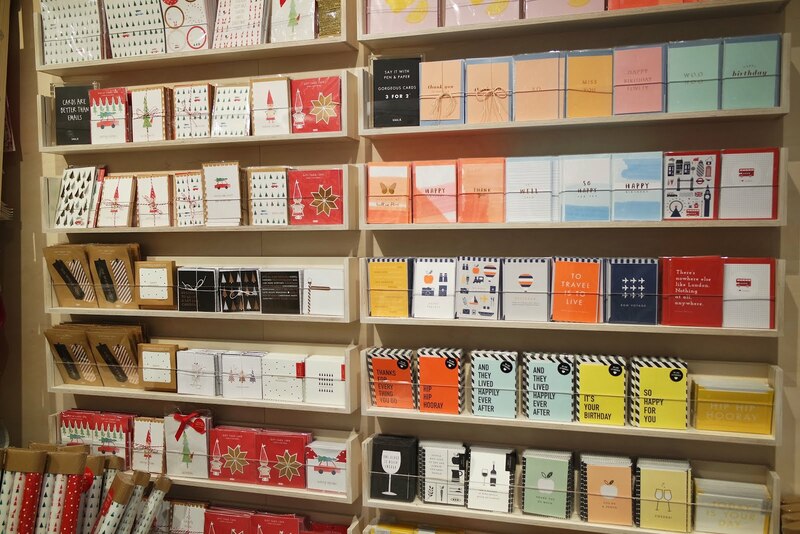 I managed to resist the urge to buy everything in the store but I’m sure the next time I’m in London, near Covent Garden, I’ll go in with the intention of buying a whole collection of beautiful stationary. 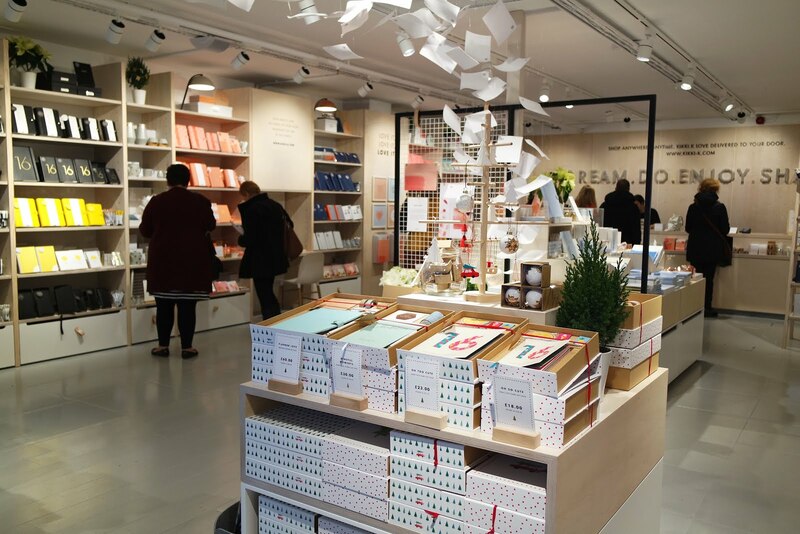 As I hope the photos convey, this store is definitely worth a visit if you enjoy stationary as much as me. My friend and I had a really nice chat to one of the lovely girls working there. The people that work in a shop really do make or break it for me. Not too pushy with trying to get you to buy something but not totally ignoring you and pretending you’re not there haha. 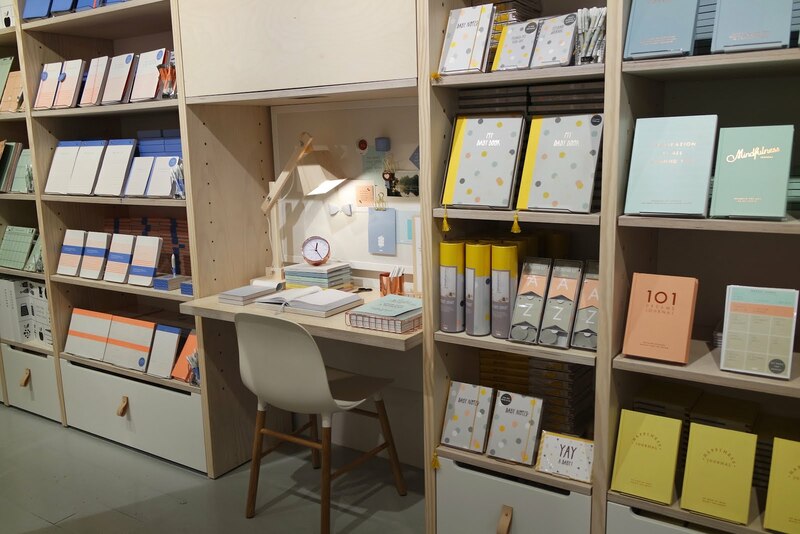 Their online store is just as sleek looking as their shop but it doesn’t smell of books like the shop does. The link to their online shop is HERE.